Most fans discovered the marvelous Margot Robbie in Martin Scorsese’s film, The Wolf of Wall Street. Since her role as Leonardo DiCaprio’s wife, she’s made a name for herself as Tonya Harding and Harley Quinn. Over the next few years, Robbie is scheduled for fourteen new movies, with a handful of reoccurring roles. Margot Robbie teams up with Leonardo DiCaprio again for Quentin Tarantino’s Once Upon a Time in Hollywood. 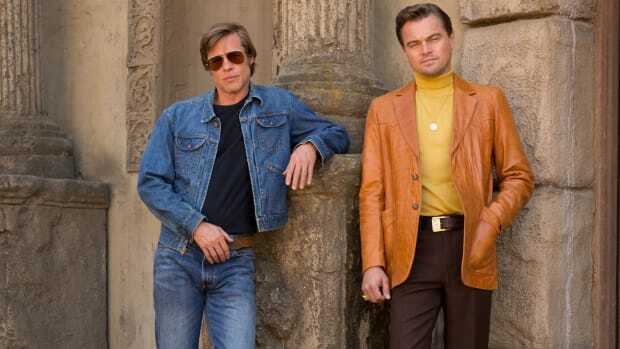 The film will follow DiCaprio and Brad Pitt, who play a faded TV actor and his stuntman in 1969 Hollywood. Margot is scheduled to play Sharon Tate in the 2019 film. Warner Brothers Animation has corralled the gang for a sequel to the hit animated film, The Lego Movie. Margot will voice Harley Quinn in the film and Chris Pratt will return as the lead, Emmet. 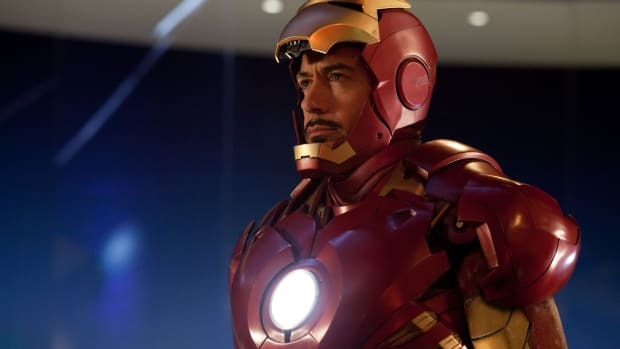 Additional voicework comes from Alison Brie, Jonah Hill, Elizabeth Banks, Tiffany Haddish, Channing Tatum and Nick Offerman, among others. According to the official description, Ruin follows “a nameless ex-Nazi captain who navigates the ruins of post-WWII Germany determined to atone for his crimes during the war by hunting down the surviving members of his former SS Death Squad.” This sounds a little like the recent film Operation Finale, which is also worth a watch. Margot has been termed “indescribable” in the new film Mary Queen of Scots as Queen Elizabeth I, opposite Saoirse Ronan as Mary Stuart. The script comes from Beau Willimon, known for his work as writer or creator for The Ides of March, The First, and House of Cards. In Dreamland, Margot stars as Allison Wells in a film about a teenager’s adventures as a bounty hunter. Presumably, Finn Cole from TNT’s Animal Kingdom and Netflix's Peaky Blinders will star as the teenager, alongside Vikings’ Travis Fimmel and Rome’s Kerry Condon. “Arrested for murder, Jane Charlotte, says she’s a member of the Bad Monkeys, a secret organization that fights evil, and lands in the prison’s psychiatric wing where she plots her next move.” This description sounds a little like 12 Monkeys that featured Brad Pitt and Bruce Willis, but there’s no clear connection to the cult classic. 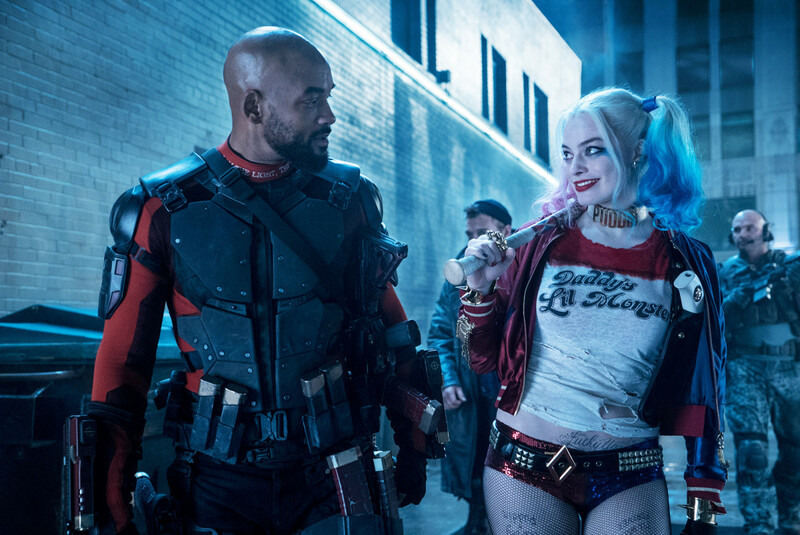 Despite the poor reviews of the first film, the studios are still pushing for Suicide Squad 2. This time, however, in addition to Robbie, Will Smith and Joel Kinnaman, Dwayne Johnson has signed on for Black Adam and the director of The Accountant, Gavin O'Connor, will run the show. 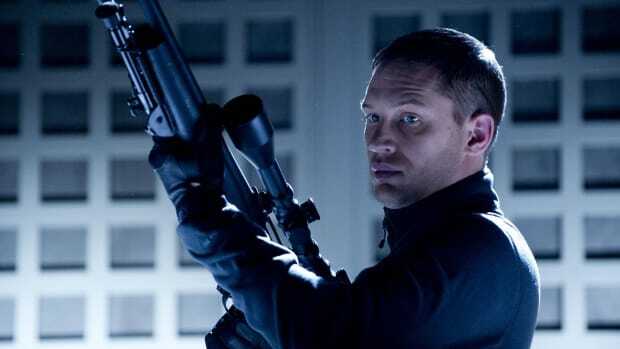 Considering O'Connor's UFC movie Warrior with Tom Hardy is a masterpiece, this has us particularly excited. In Queen of the Air, Margot will star as Lillian Leitzel, a trapeze artist who performed for the Circus in the 20th Century. Her life revolved around a tragic love affair with Alredo Codona and comes from writer Cat Vasko, who is also working on the Godzilla vs. Kong reboot. Just when you thought they had covered every angle of Robin Hood, there’s the story of Maid Marian. Margot will star in the film as Marian, but they’ve yet to cast a Robin Hood. It sounds like Robin Hood dies relatively early in this film, which causes Marian to pick up her life and push her people to win a pivotal war. At this point, Geneva Robertson-Dworet, writer of Captain Marvel and Tomb Raider, is listed as a writer alongside Pete Barry, who wrote the Smith-Robbie film, Focus. There’s not a lot of information about Dangerous Odds, but we do know a beautiful woman teams up with a dangerous bookie to create a sports-betting empire. Based on a book by Marisa Lankester, the screenplay comes from Andrea Berloff, who is known for World Trade Center, Straight Outta Compton, and Sleepless. Margot returns once more as Harley Quinn in Gotham City Sirens. This story focuses on a trio of female villains and is based on the comic book series of the same name. David Ayer, director of Bright, Suicide Squad, Fury and End of Watch is attached to the project. At this point, there’s not a specific screenwriter listed. There’s no real description for Fair and Balanced, but it sounds like the story behind Megyn Kelly’s exit from Fox News. The film comes from Jay Roach, who directed Trumbo, The Campaign, Meet the Parents, and several Austin Powers movies. Margot will play Kayla Pospisil, Charlize Theron as Megyn Kelly, Nicole Kidman as Gretchen Carlson and John Lithgow as Roger Ailes. Margot will play Quinn again in the film, Birds of Prey. It sounds like this is a follow-up or possibly a prequel to Gotham City Sirens. The story follows Quinn, Black Canary, Huntress, and Gotham City police officer Renee Montoya after she breaks up with the Joker. Newcomer Cathy Yan is set to direct the script from Bumblee writer Christina Hodson. Finally, there’s also going to be a Joker / Harley Quinn project. This story will focus on the love story from the two characters portrayed by Margot and Jared Leto. The directors of I Love You Phillip Morrir, Crazy Stupid Love, and Focus — John Requa and Glenn Ficarra — are also working on the screenplay.